Free State's Devin Beers squares off on Shawnee Mission Northwest's Kayden Pennewell during a dual meet at Free State High School on Jan. 16. Free State’s wrestling team continues to have a stellar season this winter. 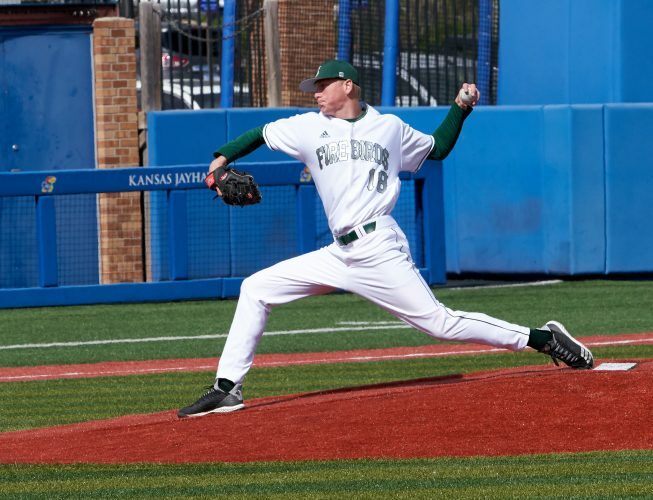 The Firebirds came away with another high finish in a loaded tournament, claiming second place at the Junction City Invitational this past weekend. FSHS scored 180 points, finishing just 1 point shy of the champion Kapaun Mt. Carmel. Another balanced effort led Free State to its runner-up finish, as eight different wrestlers recorded podium finishes. Three different athletes won their respective weight classes in Free State’s only meet of the week. 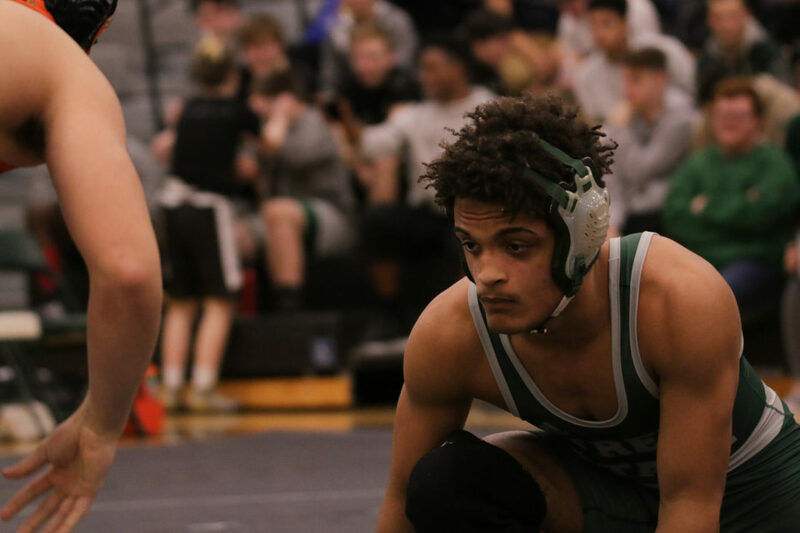 Caleb Streeter won the 132-pound weight class, Elijah Jacobs netted first in the 145-pound weight class and Devin Beers took home the top spot in the 182-pound weight class. But four other FSHS wrestlers made it to the championship match, as well. Joey Schmidtberger (220), Joey Eddis (170), Lou Fincher (126) and Ben Mellenbruch (106) all placed second in their respective weight class. Austin Burenheide took fifth in the 195-pound weight class. 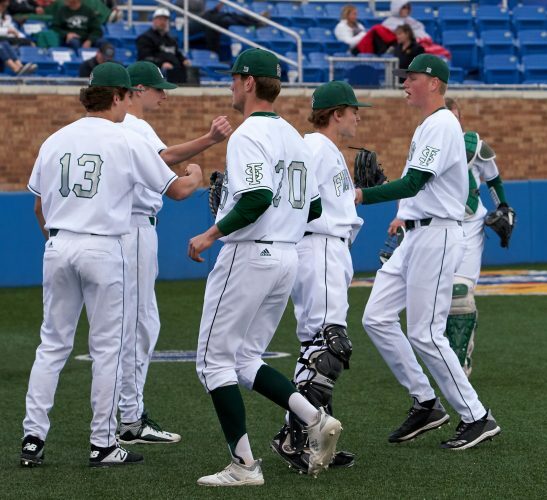 Free State will face Lawrence High on Feb. 6 at FSHS. 106: Ben Mellenbruch (11-13) placed 2nd and scored 20.0 team points. 126: Lou Fincher (25-4) placed 2nd and scored 20.5 team points. 132: Caleb Streeter (19-9) placed 1st and scored 23.5 team points. 138: Andrew Park (8-7) place is unknown and scored 0.0 team points. 145: Elijah Jacobs (16-4) placed 1st and scored 28.0 team points. 152: Jordan Kryfka (13-8) place is unknown and scored 6.0 team points. 170: Joey Eddis (25-3) placed 2nd and scored 20.5 team points. 182: Devin Beers (25-5) placed 1st and scored 28.0 team points. 195: Austin Burenheide (11-10) placed 5th and scored 11.5 team points. 220: Joey Schmidtberger (10-6) placed 2nd and scored 22.0 team points. The Lawrence High wrestling team placed 10th out of 18 teams during the Chanute tournament Saturday afternoon. But the final team standings were not an accurate reflection of how good the Lions were during this event. 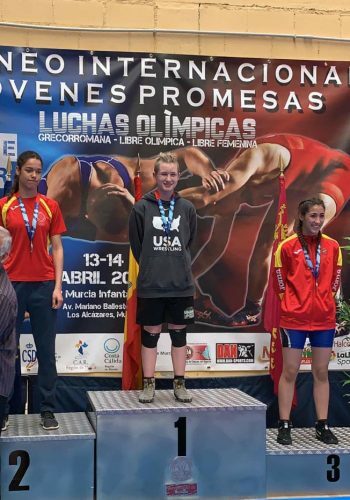 Five different wrestlers netted podium finishes in a loaded tournament, which featured nearly 20 teams. AJ Powell (black headgear) brings Olathe West’s Guy Hosford to a near fall during a dual meet at Lawrence High School on Jan. 17. 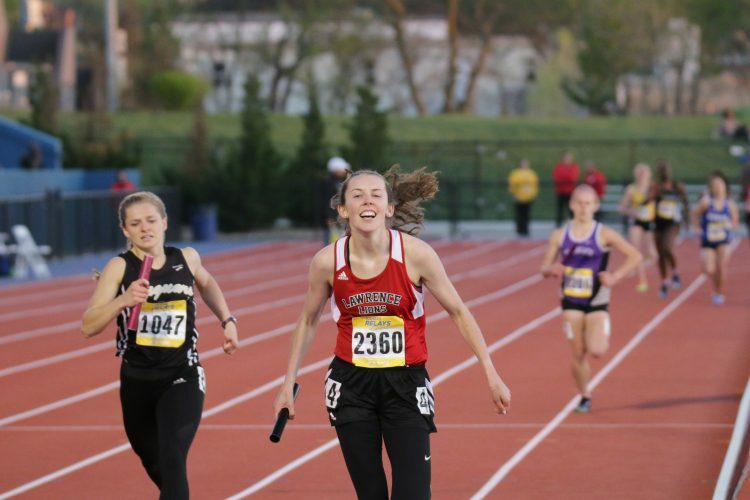 A trio of LHS athletes finished with third-place medals to lead the way. Kevin Honas notched third in the 106-pound weight class, while Logan Farrell placed third in the 113-pound weight class. Honas now has a team-high 24 wins on the year, and Farrell is second with 19 victories. 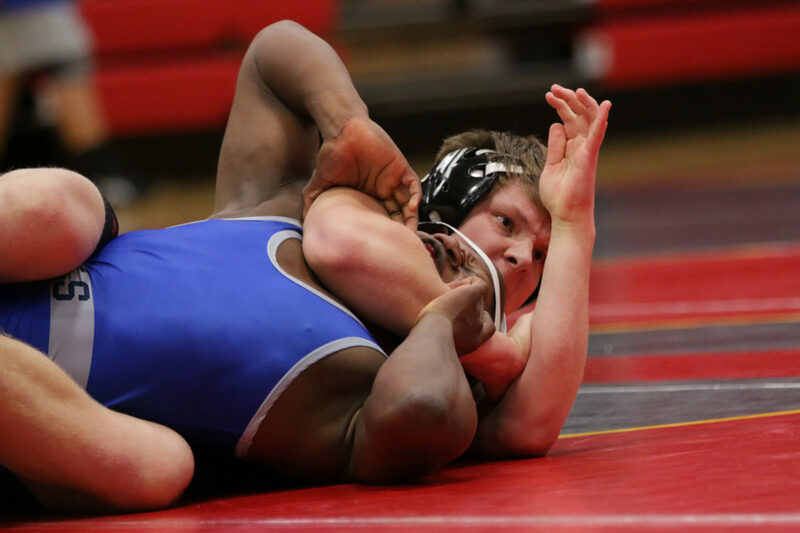 Senior EJ Jewsome tallied third in the 285-pound weight class, improving his record to 18-8 on the season. Jalerio Wahwahsuck also registered sixth in the 195-pound weight class, and AJ Powell claimed eighth in the 182-pound weight class. Lawrence will play host to Louisburg at 6:30 p.m. Wednesday. Team scores: 1. Ark City 282.5; 2. Mill Valley 178; 3. Chanute 166.5; 4. Shawnee Heights 152; 5. Bishop Carroll 145; 6. Frontenac 112.5; 7. Ottawa 101; 8. August 89; 9. Spring Hill 72; 10. Lawrence 71.5; 11. Olathe East; 12. 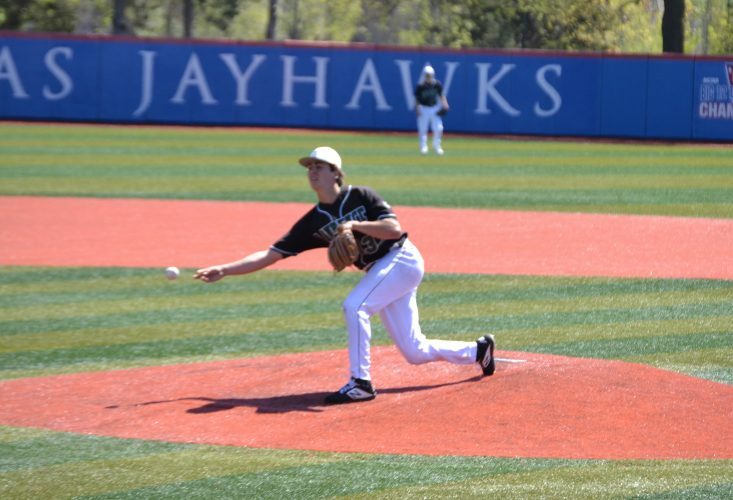 Topeka Seaman; 13. Andover Central 54; 14. Independence 45.5; 15. Coffeyville-Field Kindley 41; 16. BV North 40; 17. Columbus 29; 18. Pittsburg 19. 106: Kevin Honas (24-8) placed 3rd and scored 15.0 team points. 113: Logan Farrell (19-5) placed 3rd and scored 19.0 team points. 126: Zach Razak (1-16) place is unknown and scored 0.0 team points. 138: Ethan Tosee (0-2) place is unknown and scored 0.0 team points. 145: Henry DeWitt (2-16) place is unknown and scored 0.0 team points. 160: Justin Miller (12-17) place is unknown and scored 4.0 team points. 170: Tomas Ortiz (2-6) place is unknown and scored 0.0 team points. 182: AJ. Powell (18-13) placed 8th and scored 8.0 team points. 195: Jalerio Wahwahsuck (3-3) placed 6th and scored 6.0 team points. 220: Kyle Miller (1-12) place is unknown and scored 0.0 team points. 285: EJae Jewsome (18-8) placed 3rd and scored 19.5 team points. In a meet between the two city swim teams, Free State’s squad came out on top with a 120-50 victory. The Firebirds won all 11 swimming events, including the three relays. Benjamin Vorthmann, Riley Sirimongkhon-Dyck, Reilley Moore and Chad Anderson won the 200-yard medley relay. Jake Viscomi, Devon Lyle, Brady Flynn and Anderson clinched a win in the 200-yard freestyle relay. Vorthmann, Flynn, Sirimongkhon-Dyck and Anderson took first in the 400-yard freestyle relay to close out the meet. A trio of swimmers also netted multiple individual victories for Free State. Moore won the 200 and 100 freestyle events, while Viscomi was victorious in the 50 freestyle and the 100 butterfly. Vorthmann finished first in the 200-yard individual medley and the 500 freestyle. Lyle took home the top spot in the 100 backstroke, and Anderson notched first in the 100 breaststroke. Lawrence had three individuals take second in their respective races. Jones did so in the 200 and 500 freestyle events, while Giovani Lule-Paredes finished as a runner-up in the 200 individual medley. Logan Grose placed second in the 100 breaststroke, as well. Both teams will turn their attention to the Sunflower League meet, which begins 6 p.m. Thursday at Summit Trail Middle School. 200-yard medley relay: 1. Benjamin Vorthmann, Riley Sirimongkhon-Dyck, Reilley Moore, Chad Anderson, FS, 1:42.83; 2. Finn VanDyke, Devon Lyle, Jake Viscomi, Trenton Hartman, FS, 1:47.45; 3. Braden Augustine, Logan Grose, Alexander Arnone, Luke Dunlap, LHS, 1:49.33. 200 freestyle: 1. Reilley Moore, FS, 1:51.20; 2. Tyler Jones, LHS, 1:54.02; 3. Trenton Hartman, FS, 2:03.96; 4. Nathan Stoddard, LHS, 2:07.63; 5. Trenton Snyder, LHS, 2:10.06; 6 Nicholas Burket, FS, 2:14.08; 7. Niels Braaten, FS, 2:20.52. 200 IM: 1. Benjamin Vorthmann, FS, 2:09.66; 2. Giovani Lule-Paredes, LHS, 2:18.37; 3. Max Bates, FS, 2:27.24; 4. Jacob Heinz, FS, 2:35.06; 5. Andrew Augustine, LHS, 2:42.85; 6. Chase Reed, LHS, 2:54.45. 50 freestyle: 1. Jake Viscomi, FS, 23.28; 2. Brady Flynn, FS, 23.54; 3. Braden Augustine, LHS, 23.81; 4. Luke Dunlap, LHS, 24.9; 5. Andrew Severn, LHS, 25.22; 6. Alexander Moore, FS, 25.42. 100 butterfly: 1. Jake Viscomi, FS, 55.92; 2. Devon Lyle, FS, 58.25; 3. Jacob Heinz, FS, 1:03.86; 4. Alexander Arnone, LHS, 1:13.78; 5. Will Damron, LHS, 1:24.50. 100 freestyle: 1. Reilley Moore, FS, 49.18; 2. Chad Anderson, FS, 49.46; 3. Brady Flynn, FS, 51.50; 4. Braden Augustine, LHS, 51.89; 5. Finn VanDyke, FS, 52.19; 6. Trenton Hartman, FS, 55.74; 7. Luke Dunlap, LHS, 56.37; 8. John Kelley, FS, 57.34; 9. Nathan Stoddard, LHS, 57.39; 10. Jack Anderson, LHS, 59.66. 500 freestyle: 1. Benjamin Vorthmann, FS, 5:03.62; 2. Tyler Jones, LHS, 5:04.19; Riley Sirimongkhon-Dyck, FS, 5:10.87; 4. Giovani Lule-Paredes, LHS, 5:31.30; 5. Trenton Snyder, LHS, 6:02.10; 6. Nicholas Burket, FS, 6:12.41; 7. Rafael Machado, LHS, 6:20.03. 200 freestyle relay: 1. Jake Viscomi, Devon Lyle, Brady Flynn, Chad Anderson, FS, 1:35.19; 2. Luke Dunlap, Andrew Severn, Tyler Jones, Braden Augustine, LHS, 1:36.90. 100 backstroke: 1. Devon Lyle, FS, 59.47; 2. Riley Sirimongkhon-Dyck, FS, 1:00.98; 3. Finn VanDyke, FS, 1:01.16; 4. Max Bates, FS, 1:06.16; 5. Alexander Moore, 1:06.72; 6. Jake Signor, LHS, 1:13.34; 7. Christopher Woodward, FS, 1:13.65; 8. Andrew Augustine, LHS, 1:13.97; 9. Chase Reed, LHS, 1:21.62. 100 breaststroke: 1. Chad Anderson, FS, 1:03.81; 2. Logan Grose, LHS, 1:10.06; 3. Zach Bollinger, FS, 1:13.32; 4. Andrew Severn, LHS, 1:14.52; 5. Viet Nguyen, FS, 1:16.92; 6. JJ Smith, LHS, 1:17.34; 7. Reed Pfeifer, LHS, 1:18.29; 8. Will Damron, LHS, 1:22.27; 9. Rafael Machado, LHS, 1:24.00; 10. Owen Polson, FS, 1:27.08. 400 freestyle relay: 1. Benjamin Vorthmann, Brady Flynn, Riley Sirimongkhon-Dyck, Reiley Moore, FS, 3:28.28; 2. Giovani Lule-Paredes, Nathan Stoddard, Trenton Snyder, Tyler Jones, LHS, 3:48.77. Mother nature threw off a busy time in the high school sports scene this past week. The basketball version of the City Showdown between Lawrence and Free State, which was slated to take place Tuesday at Allen Fieldhouse, was postponed due to inclement weather. The game will now take place on Feb. 11 at LHS, with the girls game starting at 5:30 p.m. and the boys game following. Meanwhile, the wrestling version of the City Showdown was moved to Feb. 6 at FSHS. The varsity teams are slated to square off at 5 p.m., with the junior varsity teams to follow. In addition, the Free State boys basketball team will travel to Mill Valley on Feb. 6.